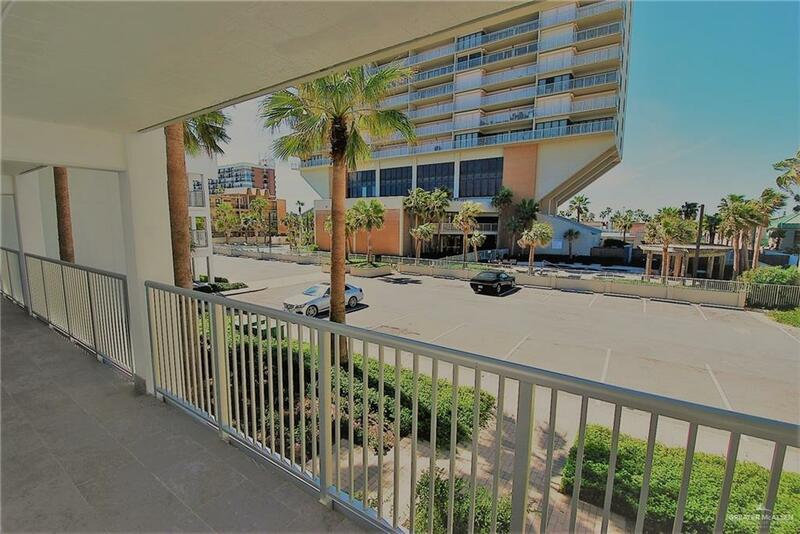 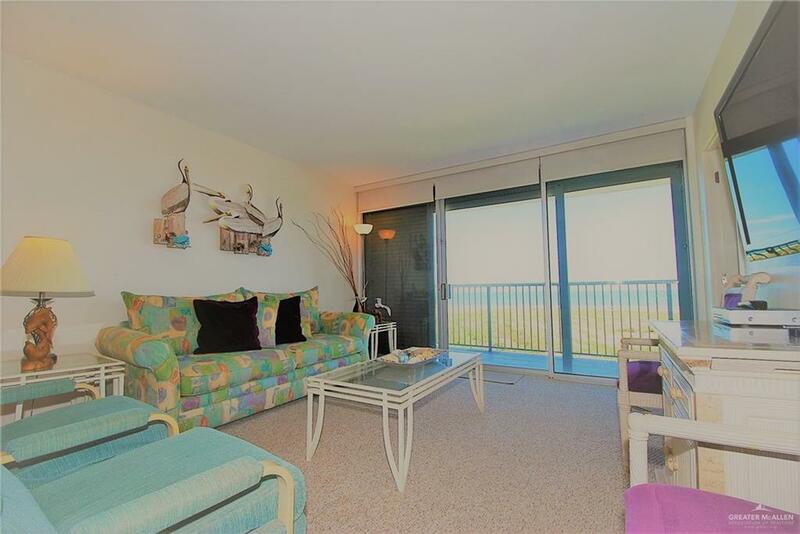 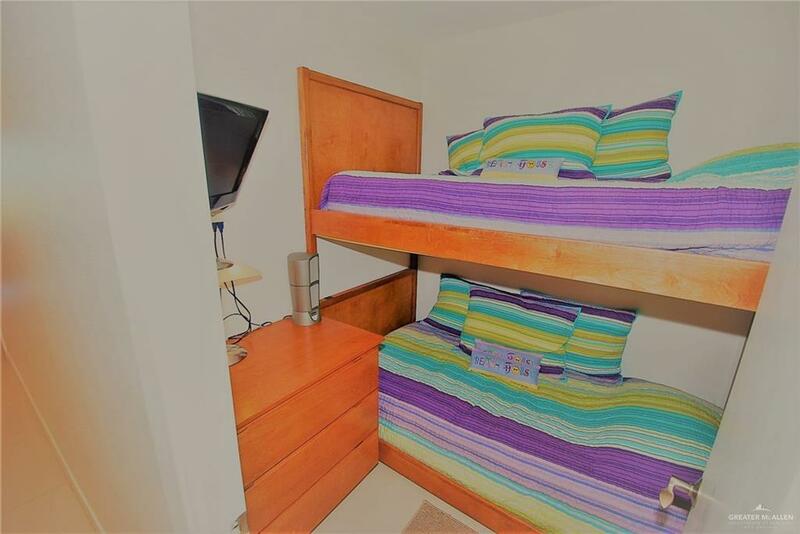 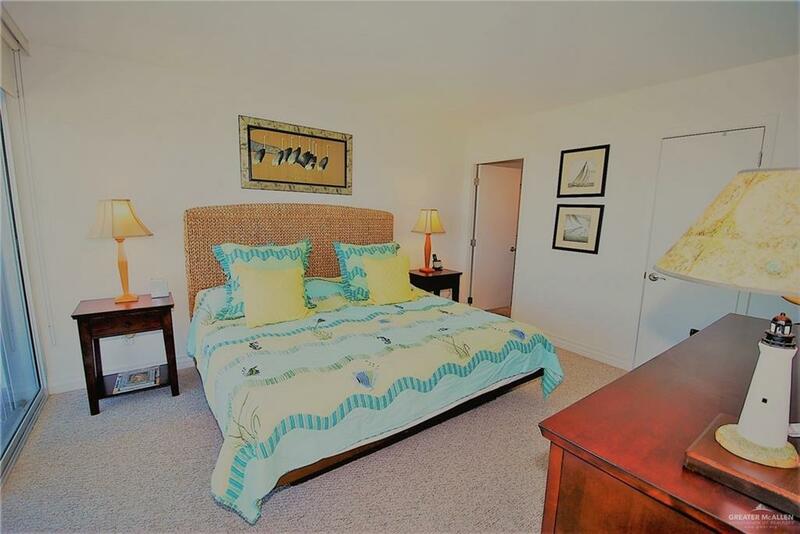 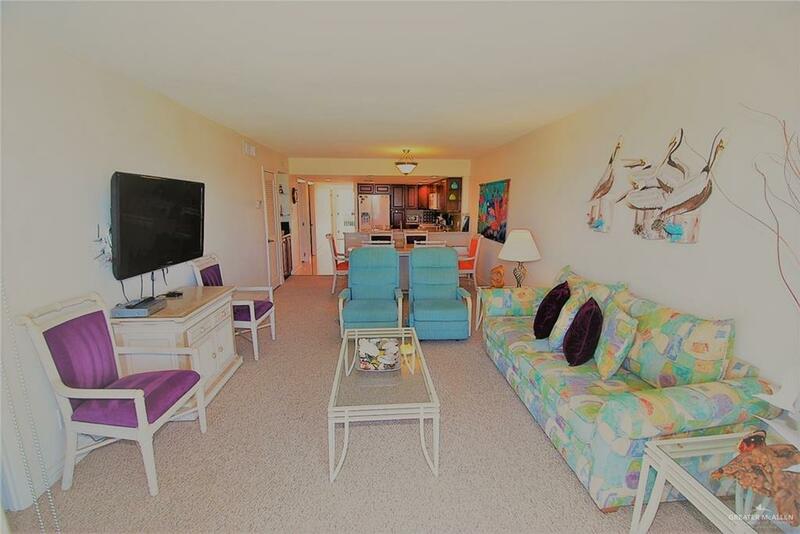 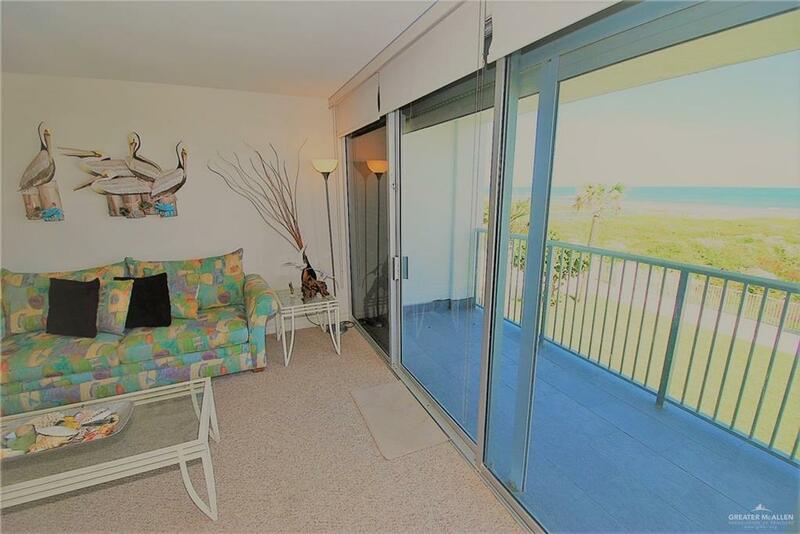 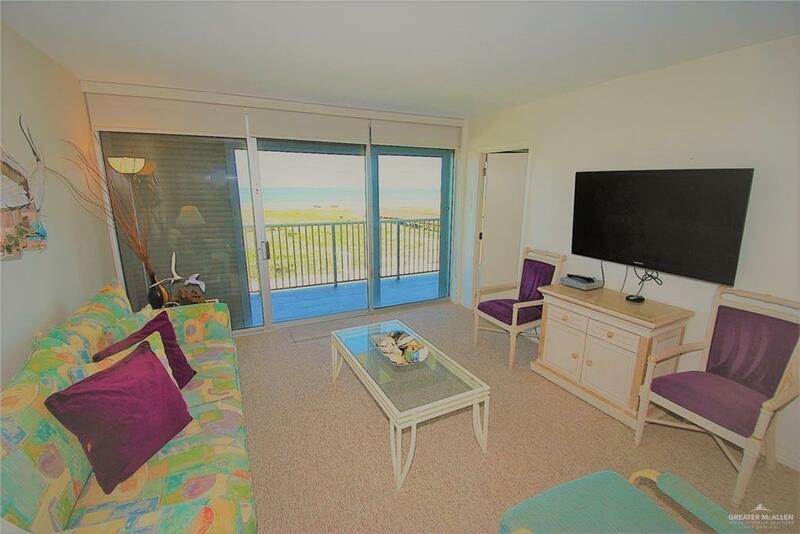 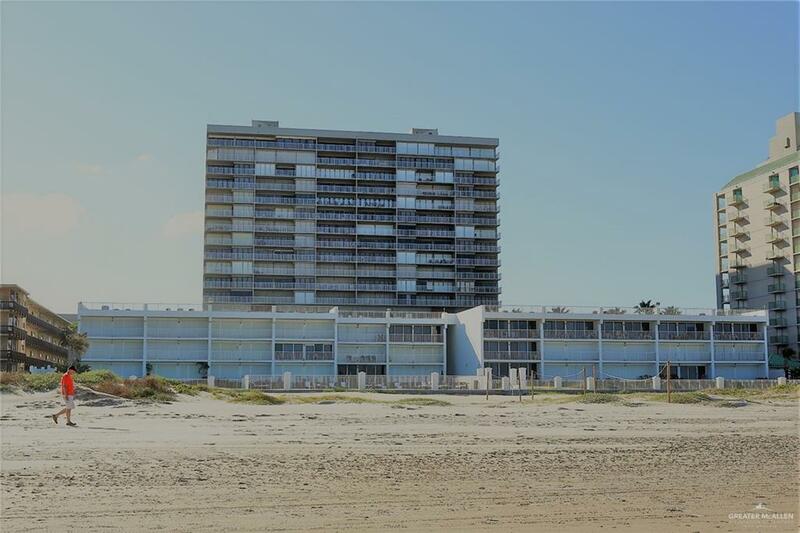 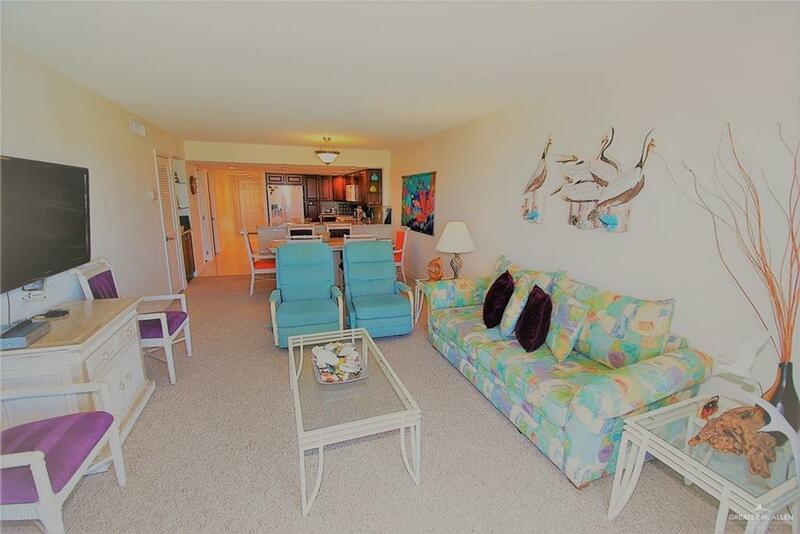 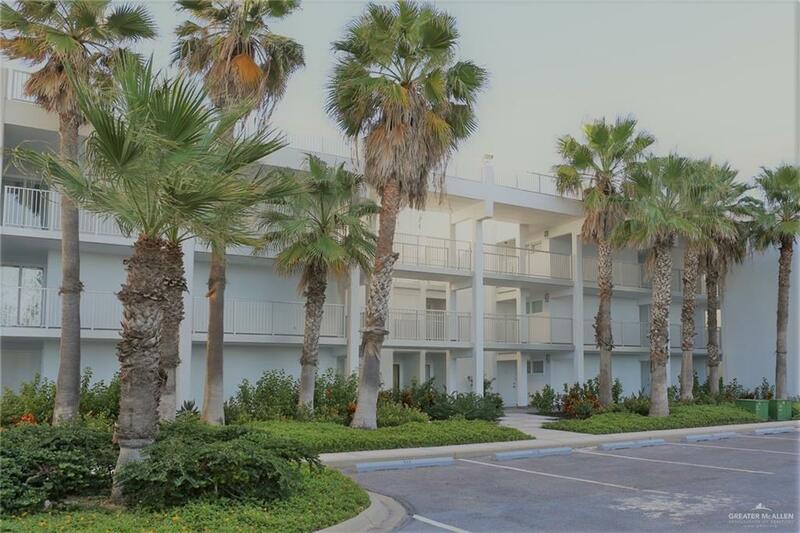 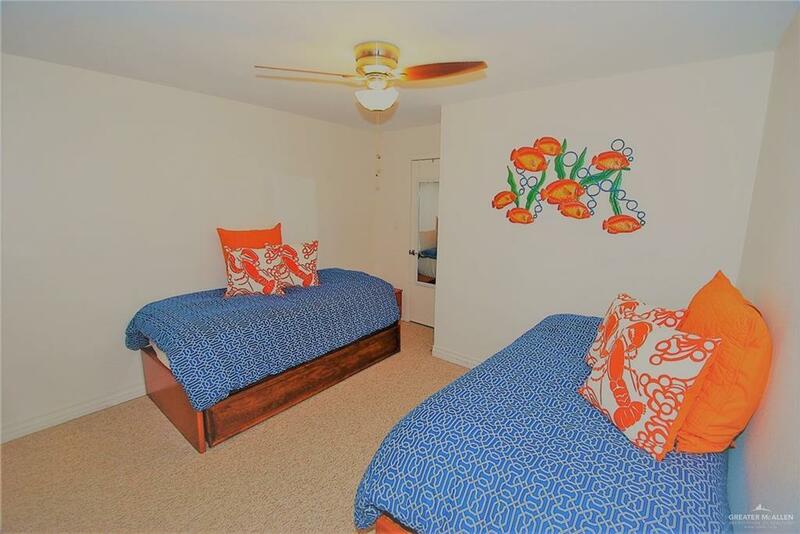 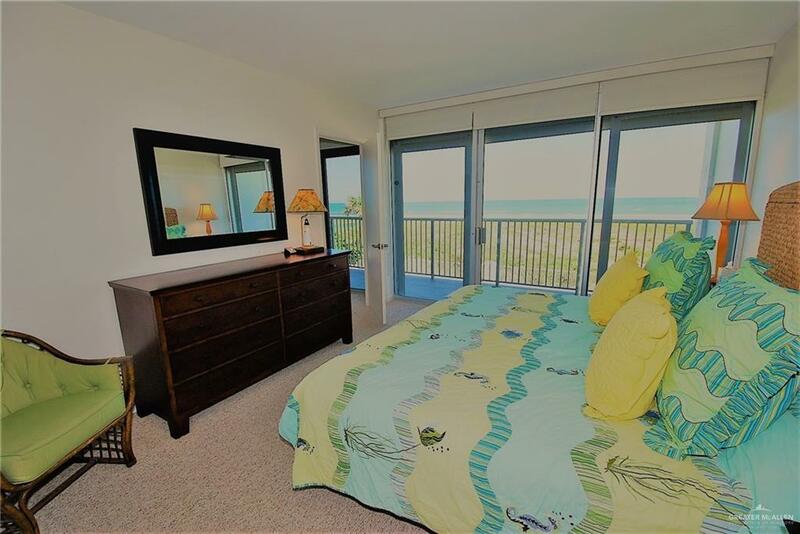 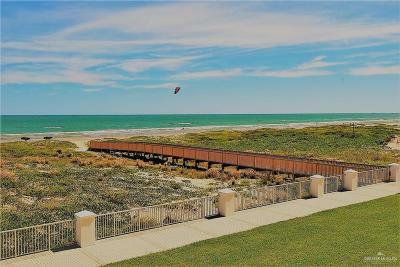 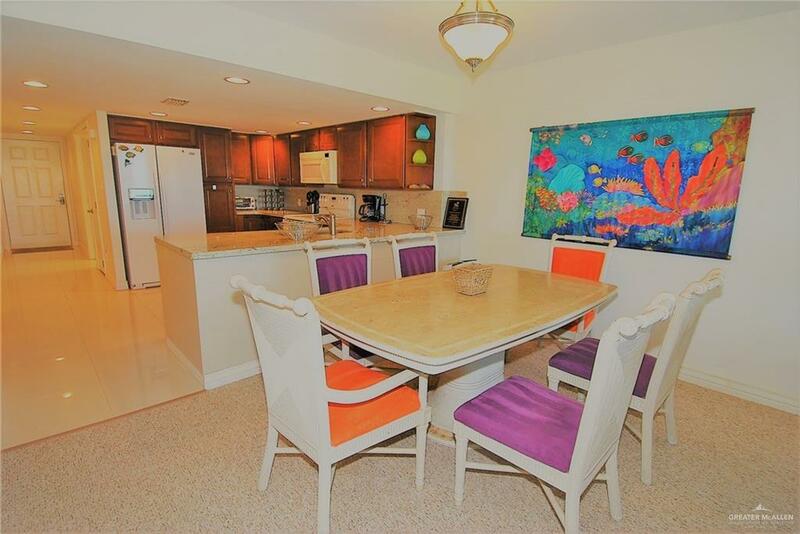 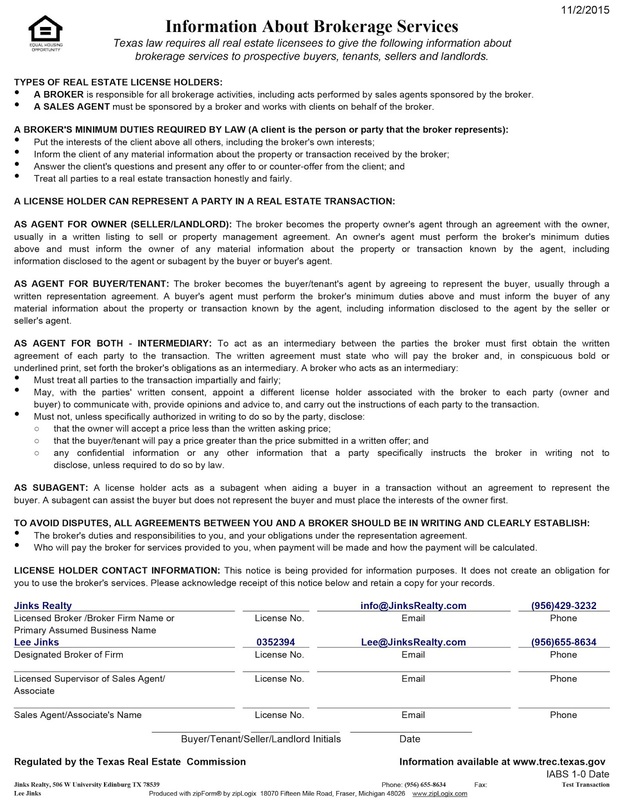 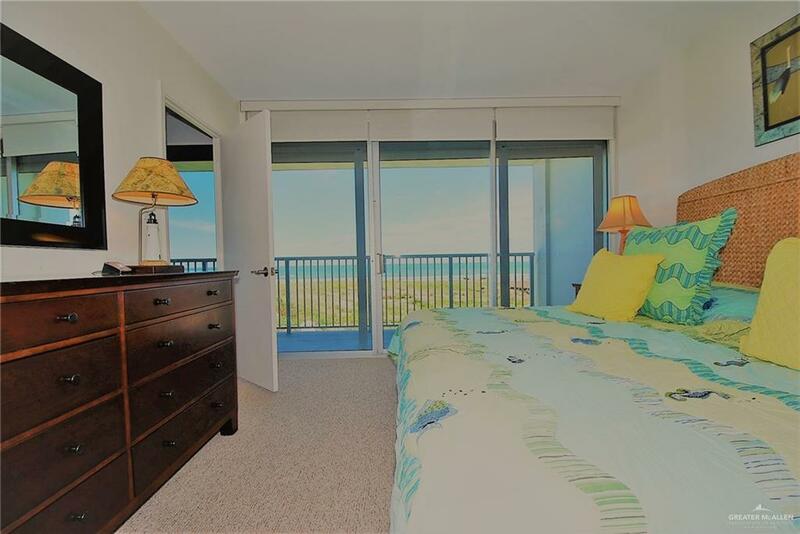 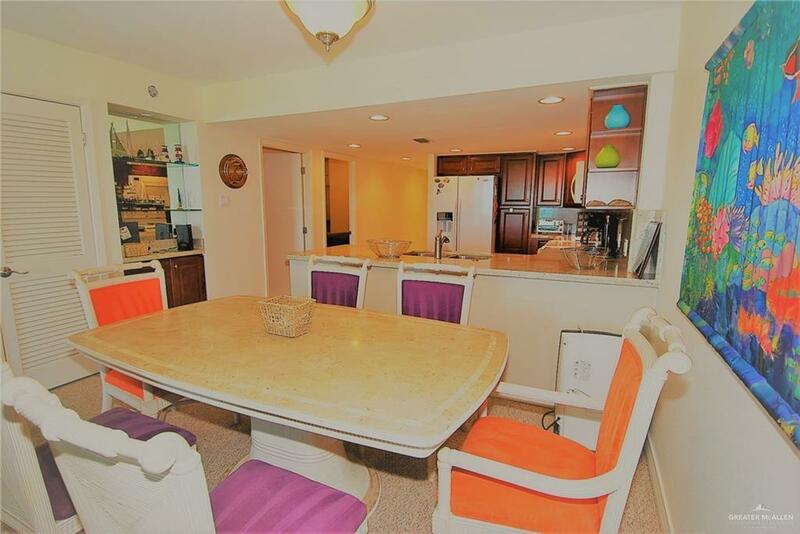 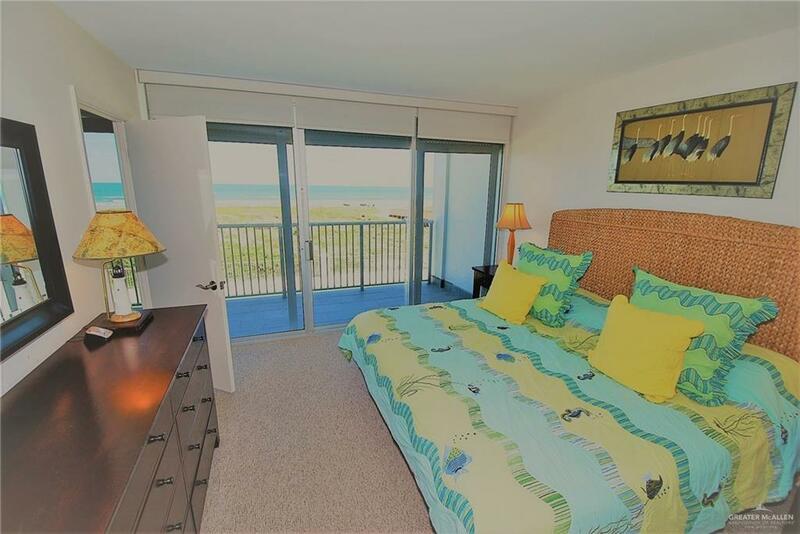 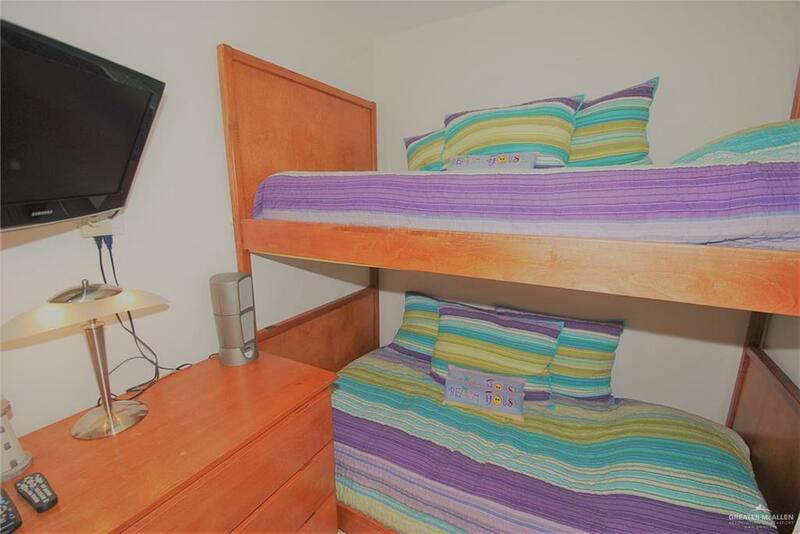 Gorgeous 3 bedroom, 2 bath beachfront unit at quiet and exclusive gated complex with lots of amenities. 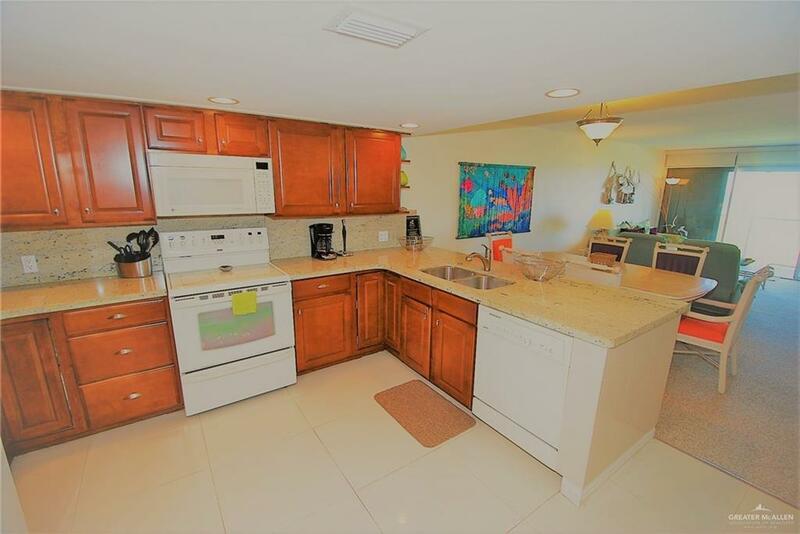 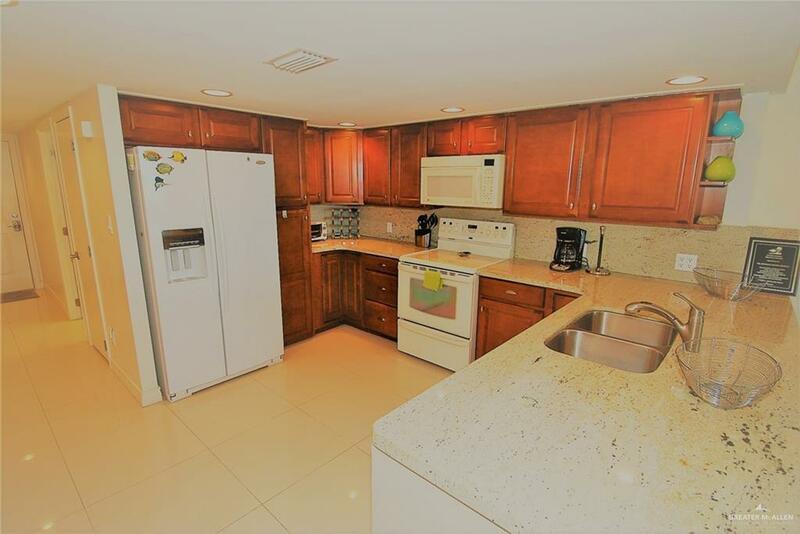 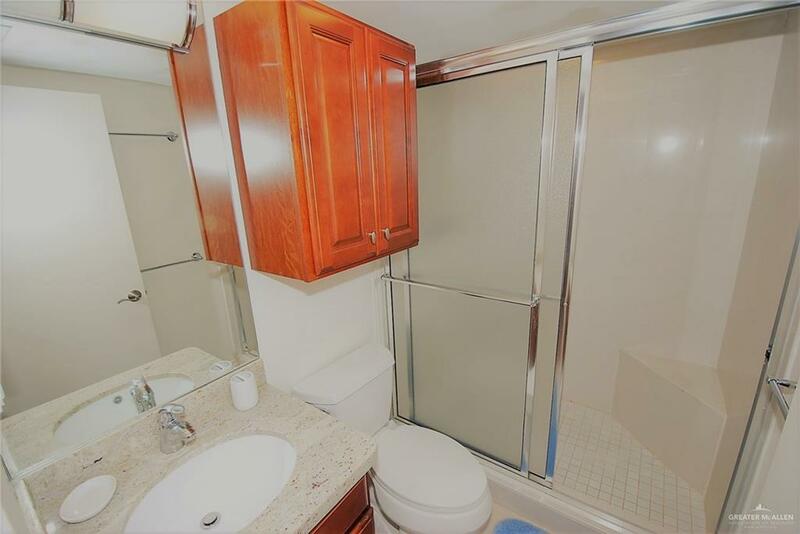 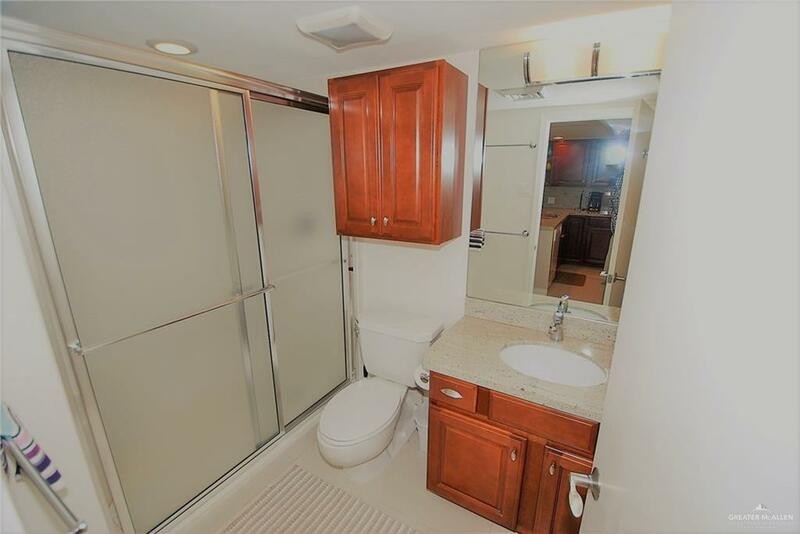 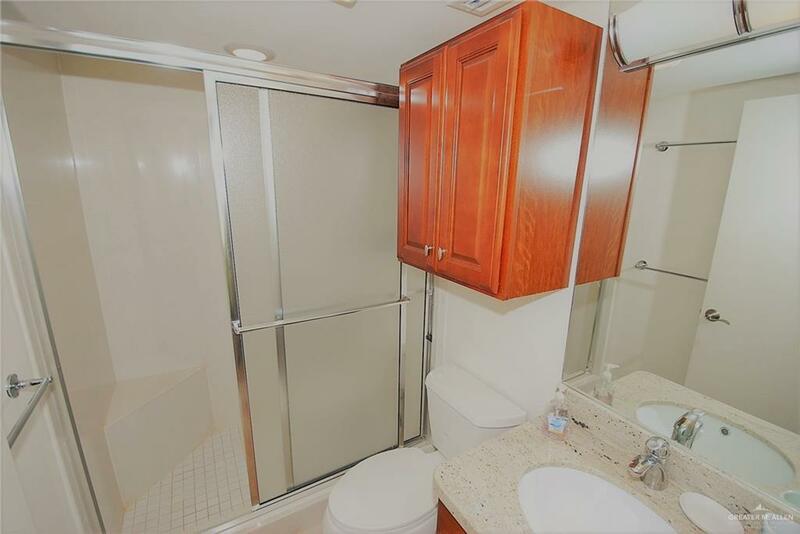 Unit features granite counter top and custom cabinetry throughout. 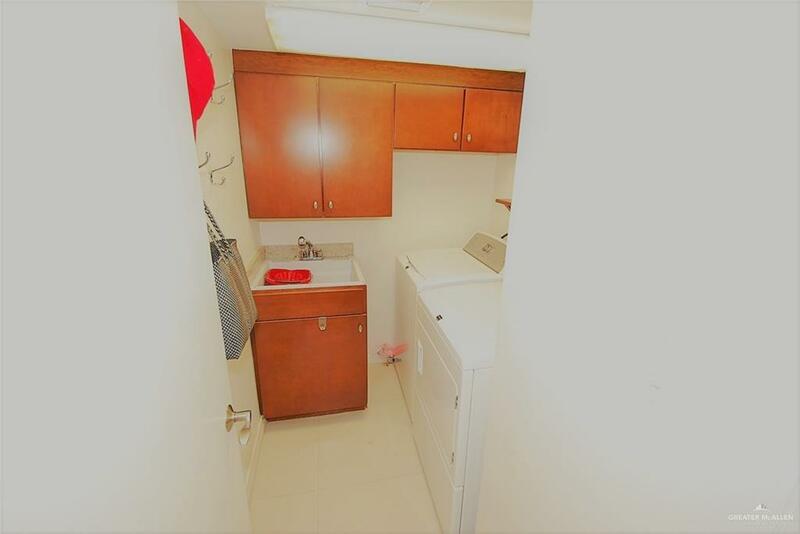 Laundry room with additional storage, full size washer and dryer, plus a large basin. 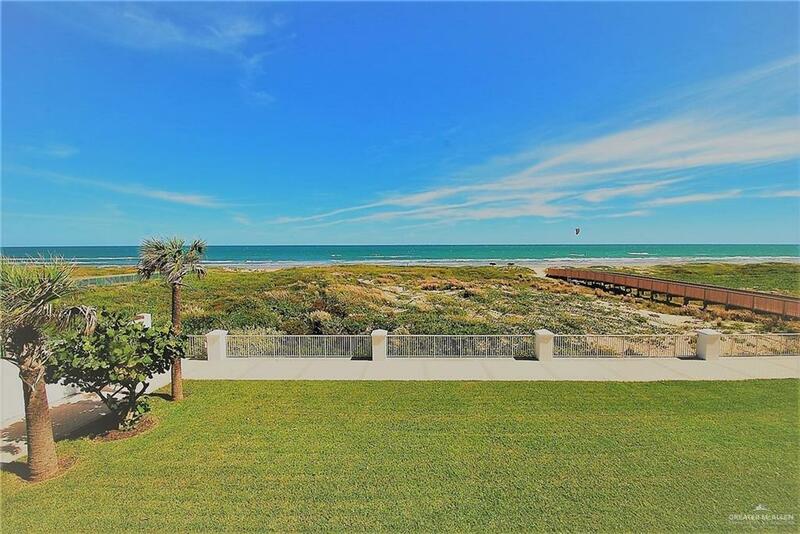 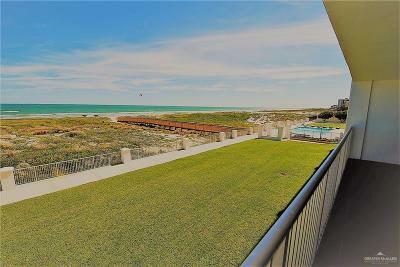 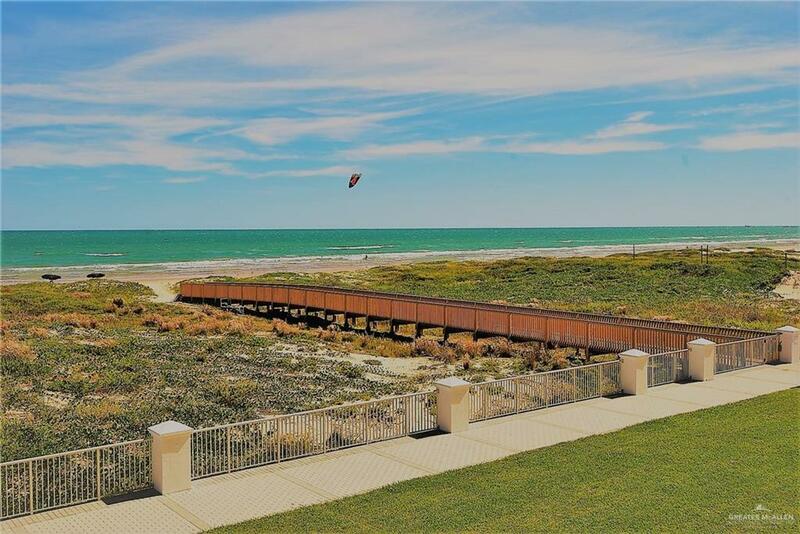 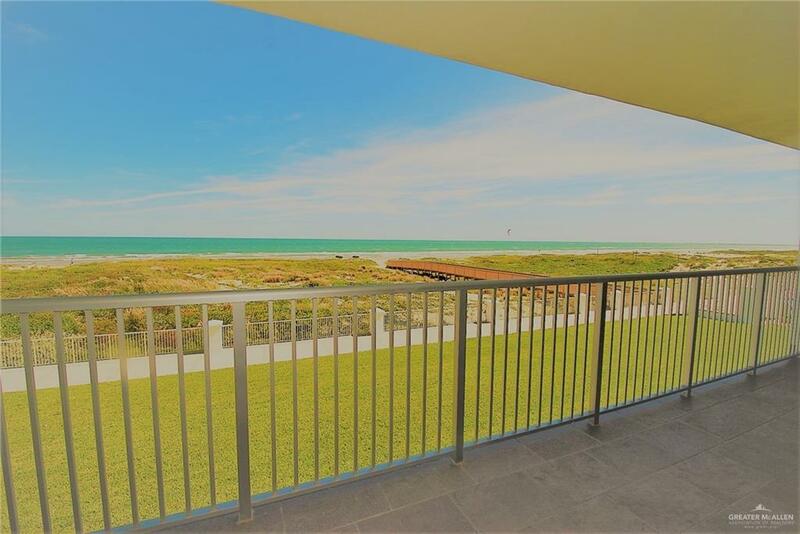 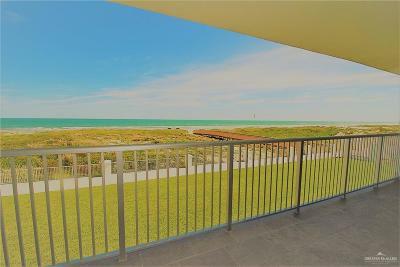 Exceptional views of the Gulf of Mexico from the large balcony and master bedroom. 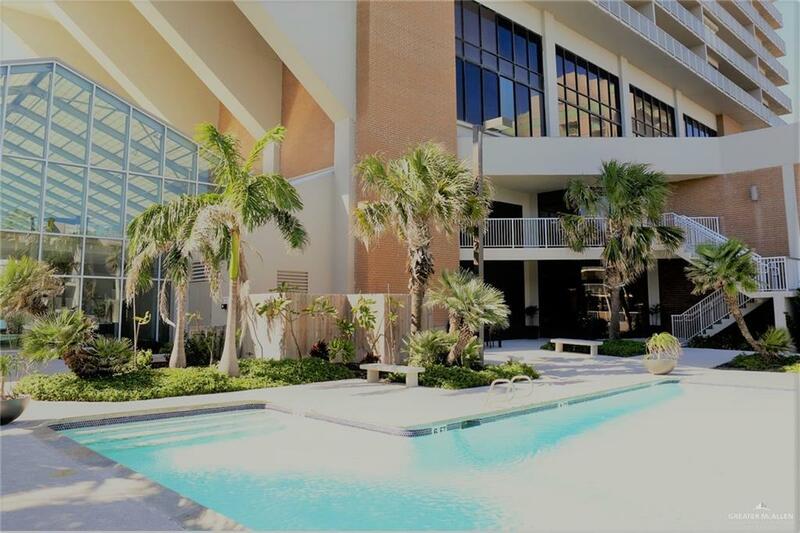 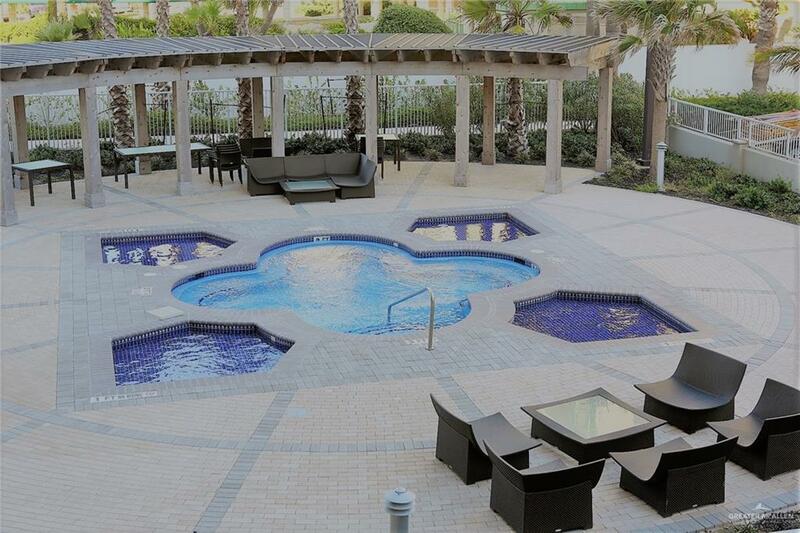 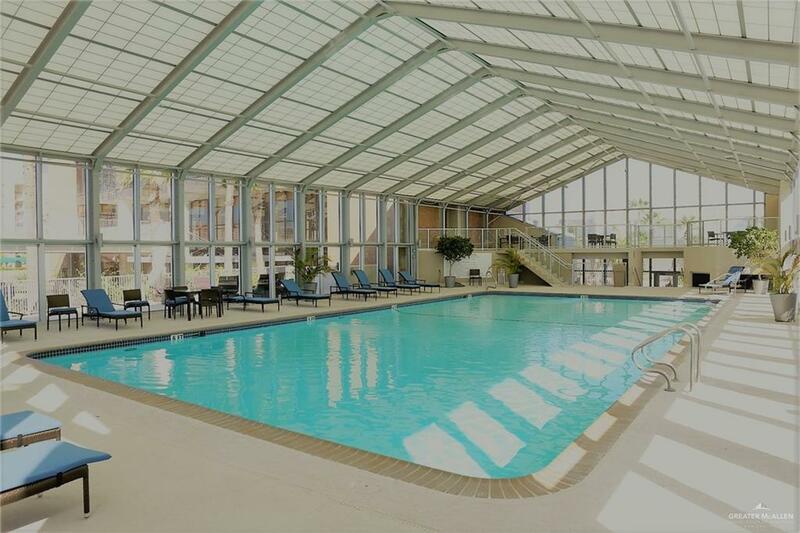 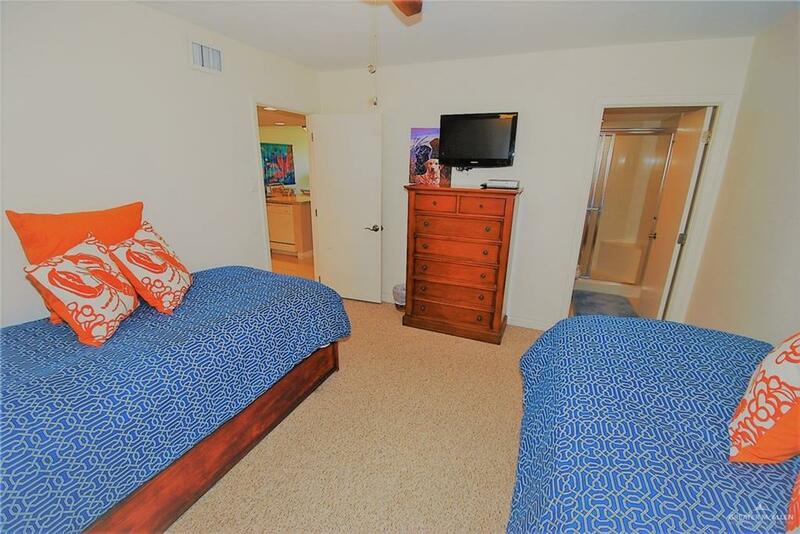 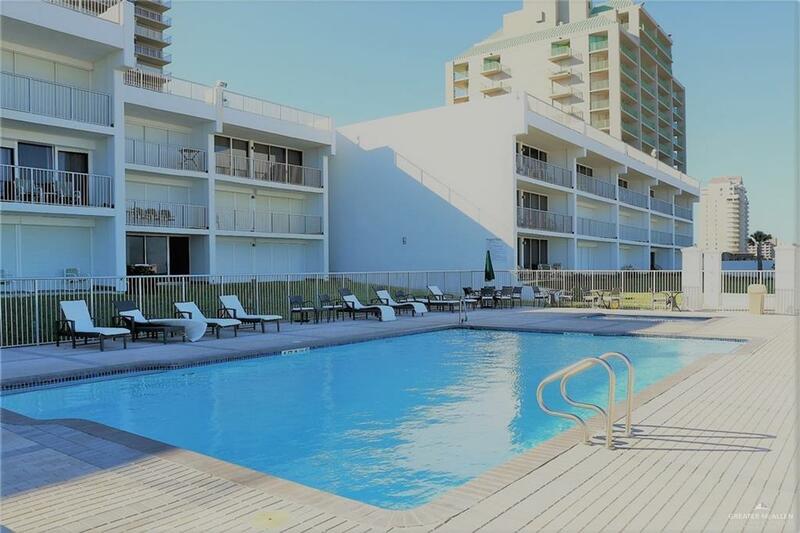 Amenities include: indoor heated pool, two out door pools, hot tubs, tennis courts, walking/jogging path, basketball court, assigned parking, front desk, gym, meeting room, private beach access, and gated entrance. 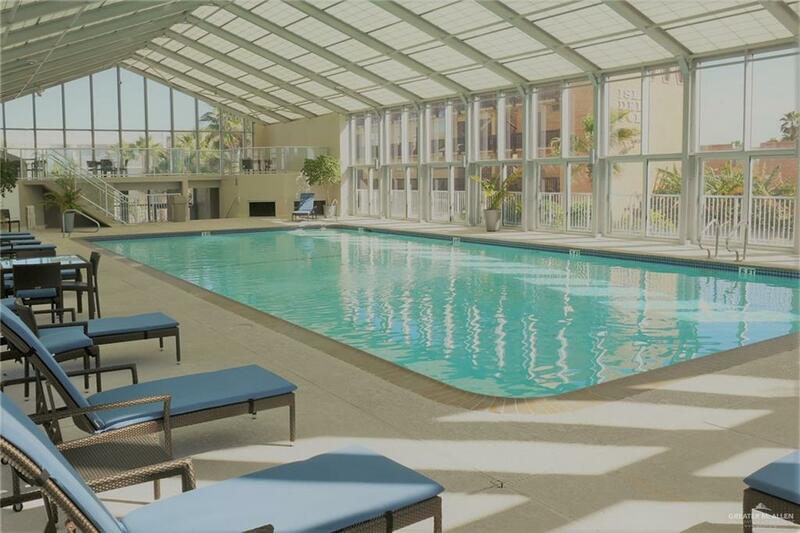 Luxury at its best can be found at the Breakers. Directions: Once You Cross The Causeway Go Straight And Turn Left At Second Intersection. 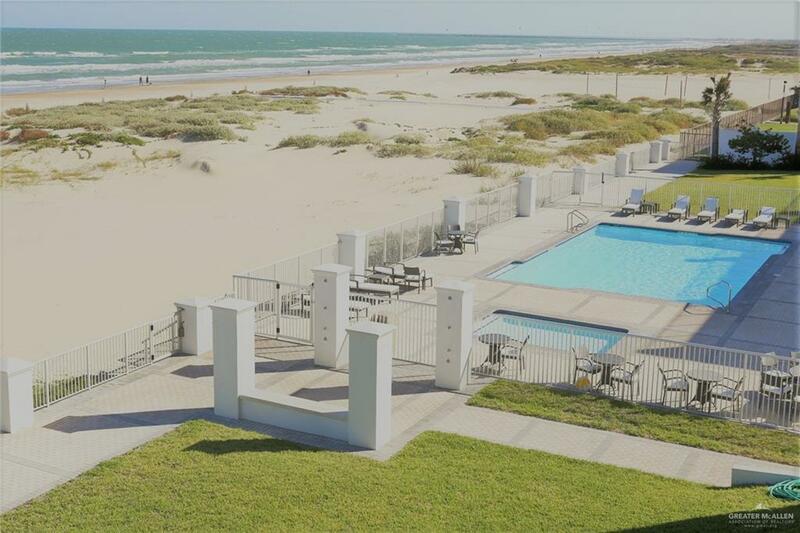 Entrance To Breakers/Plaza Will Be On The Right Just After The Spi Visitors Center.